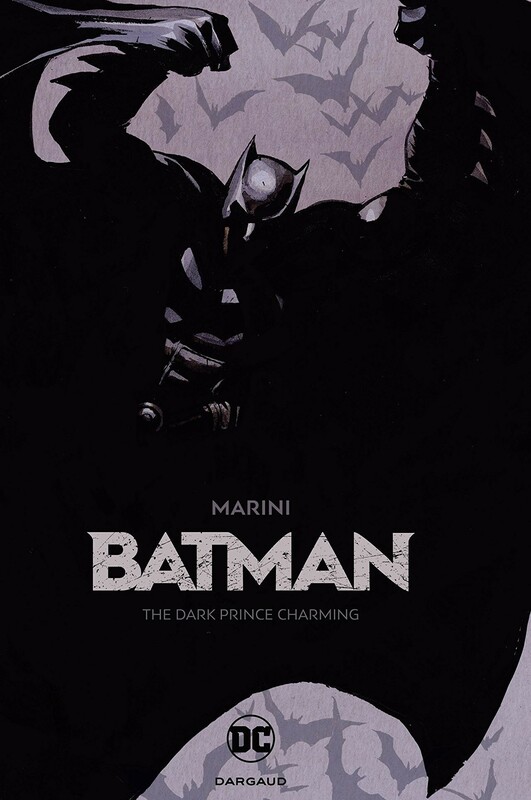 Beautifully painted in Marini's unmistakable style, this tale portrays the Dark Knight, his greatest foes and Gotham City itself in a radical reimagination of the mythology. Celebrated throughout Europe for his incredible graphic works, this landmark hardcover brings one of the great Italian illustrators to DC! Collects Batman: The Dark Prince Charming #1-2. Batman 6 - Bride or Burglar?